Just Add Ink #296...Just Add Nature! This week Di would like us to "Just Add Nature"...many options for creating with this challenge. 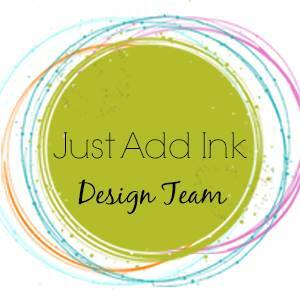 Don't forget to pop over and check out the rest of the design teams creations and if you feel inspired we would love you to share with us at JAI. My card this week was inspired by some new outdoor cushions l made and having the Stampin Up Botanical blooms set the images transpired pretty well using Cucumber Crisp & Pacific Point. I also added some extra line detail around the leaves using the fine tip of my basic black marker. Well at least it means it's time for another fun Just Add Ink challenge. 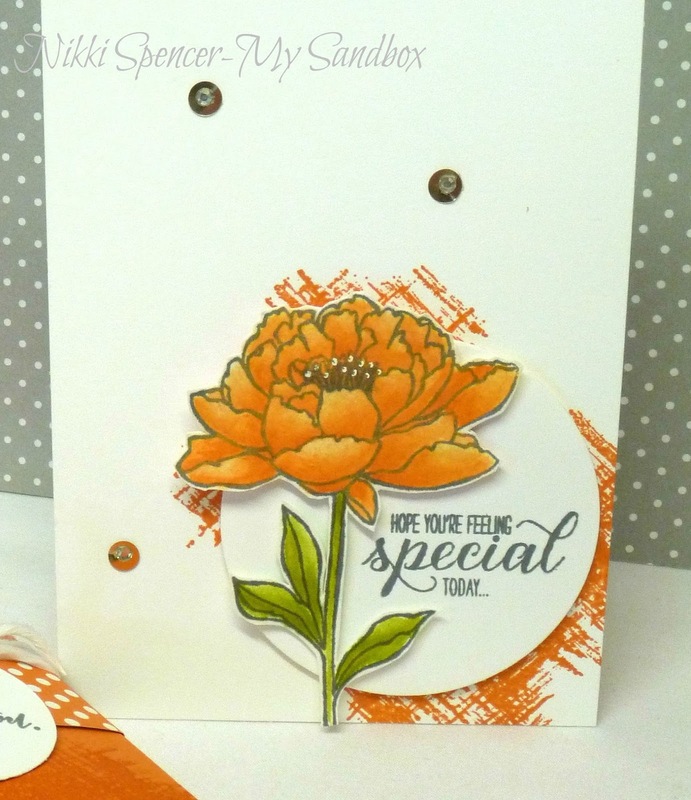 This week Tina has provided us with a fab sketch to create with. 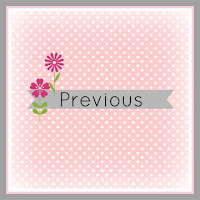 The design team have created some fabulous inspiration, so don't forget to pop over and check them out! 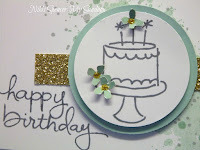 Well they're not that bad really and usually l find l rather like the end result...So anyway, this is the first of them using the new "Balloon Celebrations" set from Stampin Up! I paired it with Smoky Slate-Mint Macaron-Hello Honey-Basic Grey & Whisper White. 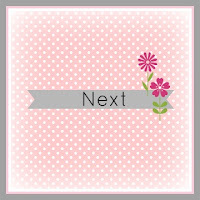 How cute is that sentiment string! 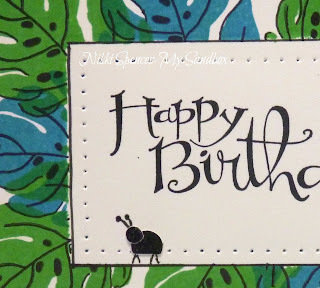 Stamp Review Crew...Endless Birthday Wishes Edition! 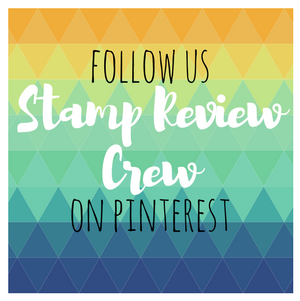 Welcome to the next edition of Stamp Review Crew. 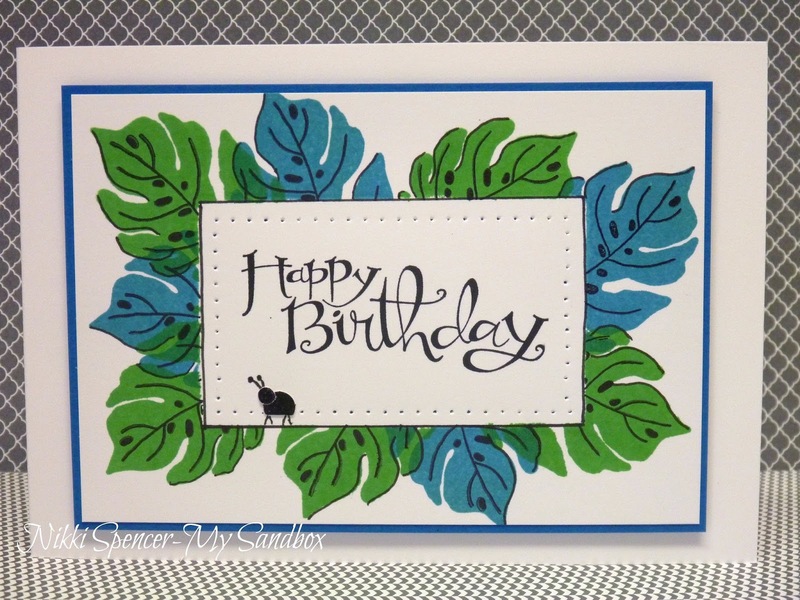 For this hop we are showcasing the "Endless Birthday Wishes" stamp set. 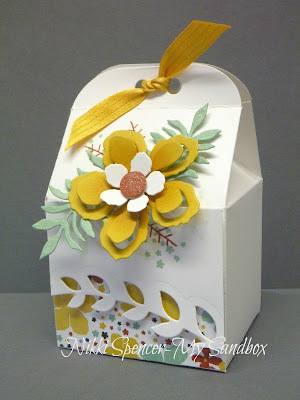 If you've been following the hop, you would have just arrived from the very talented Sue Plote and her gorgeous project. 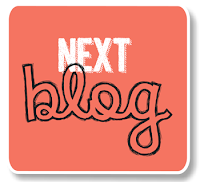 To continue along the hop just click on the next or previous banners at the bottom of the post or if you've landed here and would like to start at the beginning, hit the Stamp Review Crew banner up top. Now onto my project, l've had this set for ages and have mainly only used the sentiments in various forms, so it was nice to actually ink up some of the other elements too. 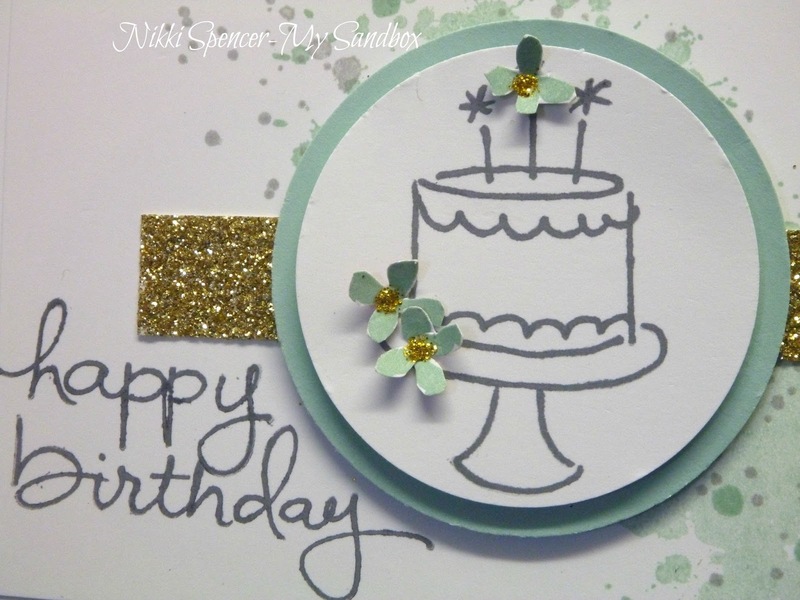 I chose Mint Macaron-Smoky Slate-Whisper White and added some hints of gold for sparkle. Next on the hop is the talented Deb Burgin and her fabulous project. 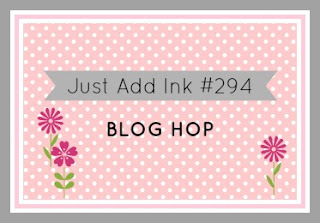 Just Add Ink #294....Add something "New" Blog Hop! The prizes are open to both international and AUS/NZ participants. If you are happily hopping along, you would have just arrived from Chantells blog and her fabulous project. To create my projects, l used the Botanical Blooms and Balloon Celebrations sets and the gorgeous Botanical Gardens designer series paper and Botanical Builder & Bakers Box Framelits. My colours were dictated by the dsp...Whisper White-Mint Macaron-Hello Honey & Cajun Craze. And to add some sparkle, l brushed over the leaves and flower center with the oh so cool Wink of Stella pen in clear...You can see that best in the last pic. Now you're off to visit Tina and her wonderfully creative project...Enjoy and don't forget to leave some love! 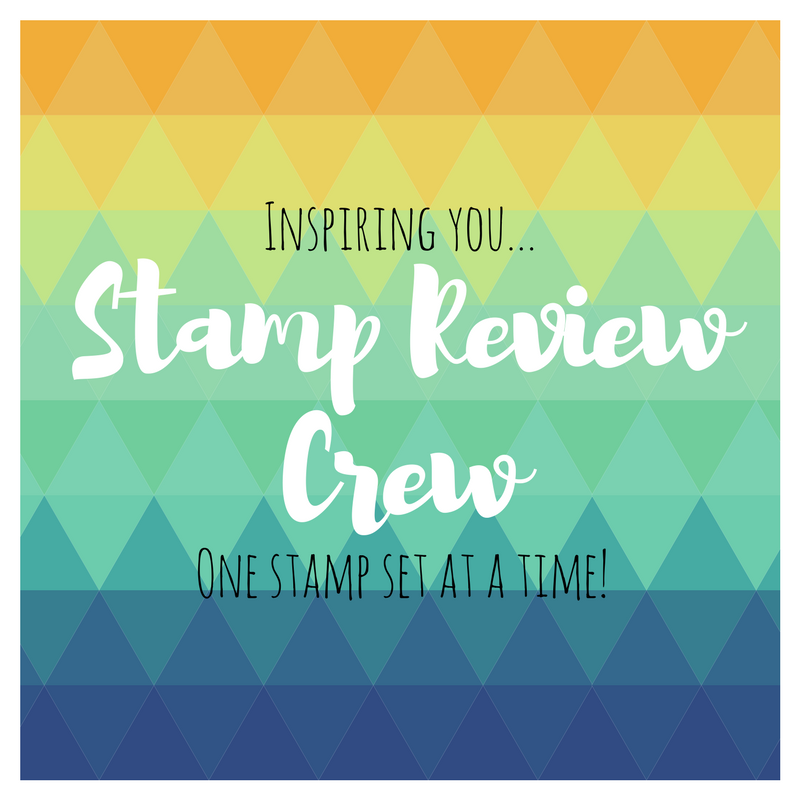 Stamp Review Crew...You've Got This Edition! 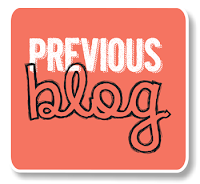 Welcome to the first Stamp Review Crew blog hop for 2016. This hop we will be showcasing the "You've Got This" stamp set. The design team have created some real "wow" projects to get your new year mojo flowing! 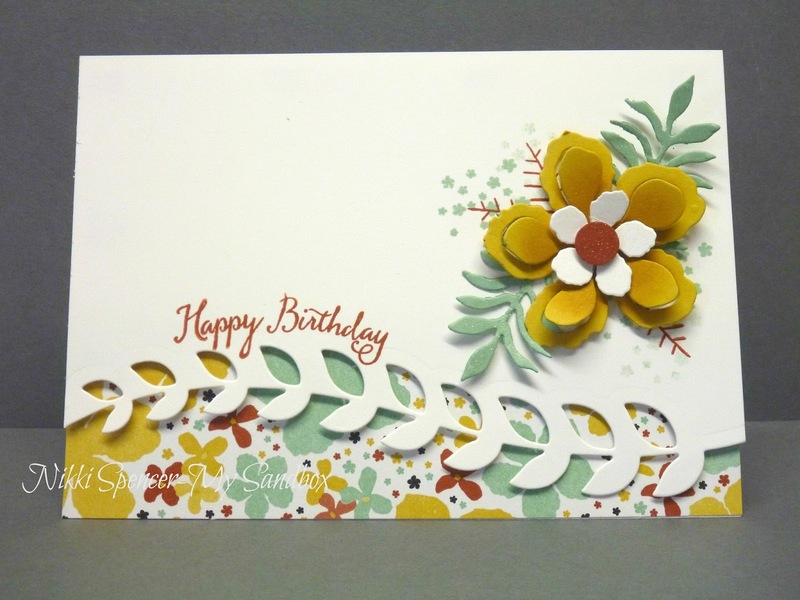 If you are following the hop, you would have just come from the talented Sue Plote and her fabulous projects. This hop was perfectly timed for a gift l needed and a fellow Pumpkin Pie fan. To create the larger size pillow box, l cut my front and back cardstock to double the width and folded both pieces in half. Then setting it just inside the right hand end of the framelit (on the inside of the curve line) so as not to cut/curve the ends and the left side was cut as normal, so when you open it up you have both ends curved for closure and although this creates a center fold in your box, it's easily covered with a belly band. It was the perfect size to hold a Manicure voucher and some polish/nail file. Your next stop on the hop is Nancy Smith and her creative gems, or if you would like to see the DT line up, you can click on the "Stamp Review Crew" banner up top and this will take you to the SRC blog.